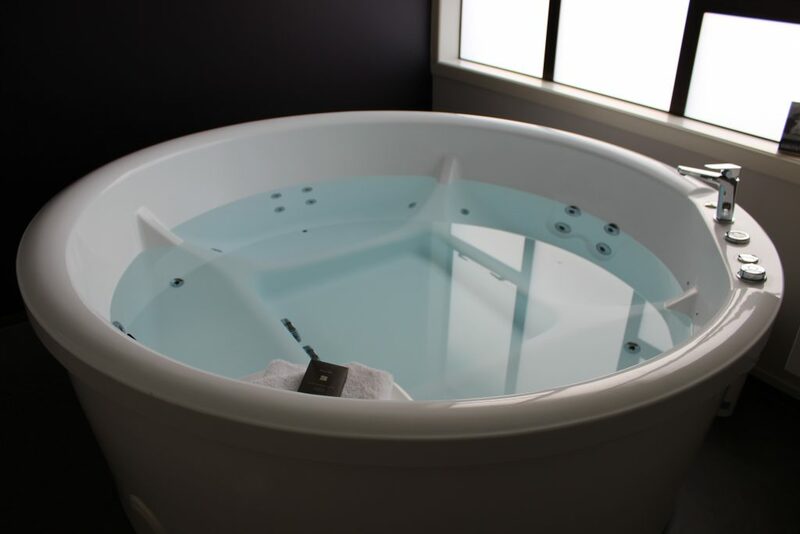 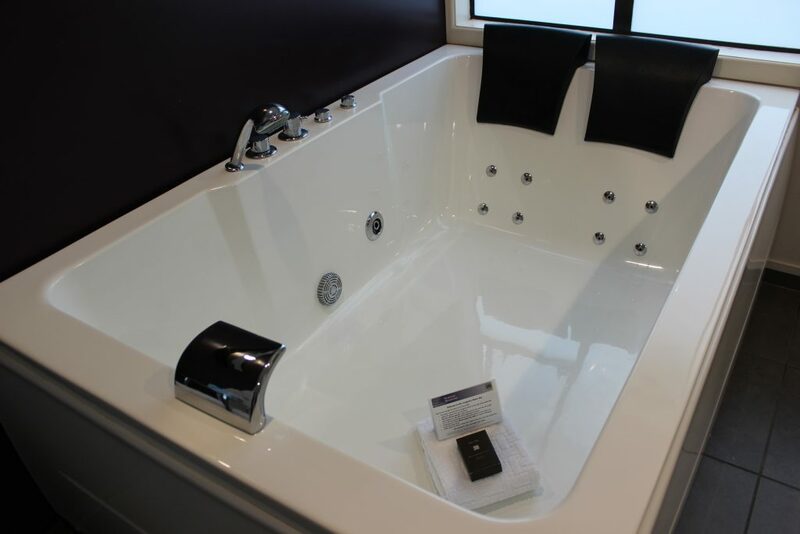 Whirlpool available in this room type is it’s point of difference. 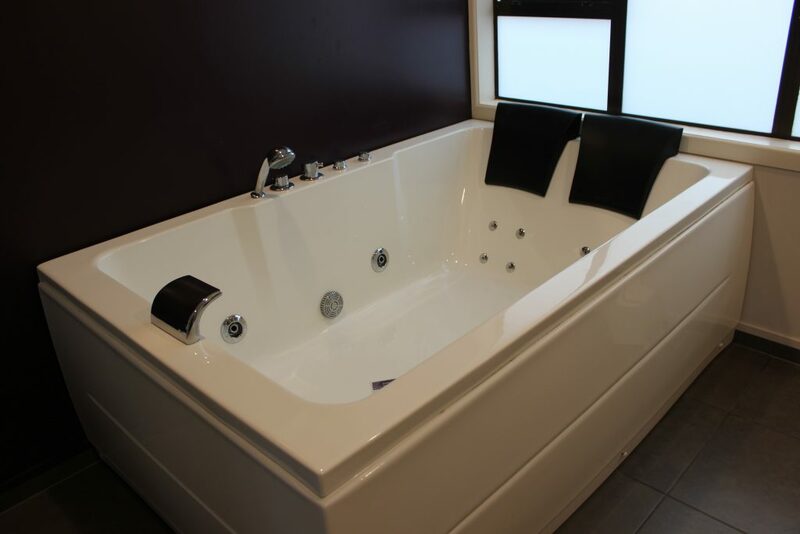 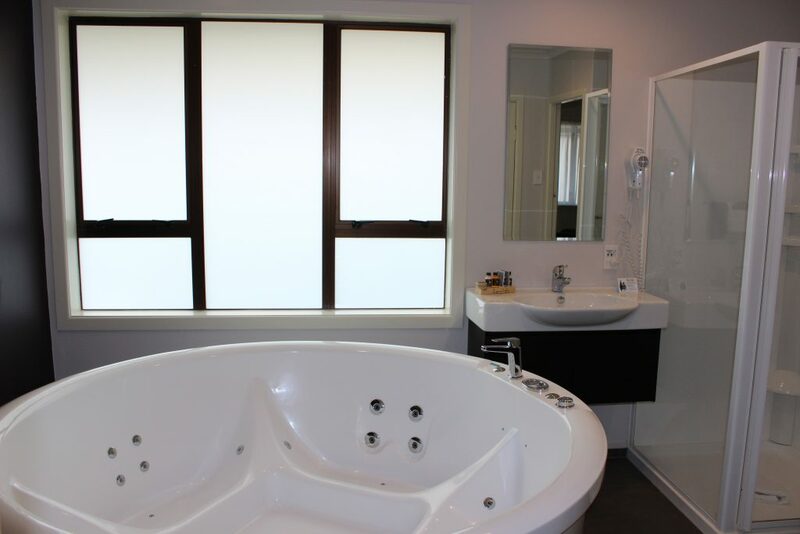 This one bedroom room has a luxurious bathroom with separate shower and 20 jet whirl pool, with bathrobes and luxury guest amenities. 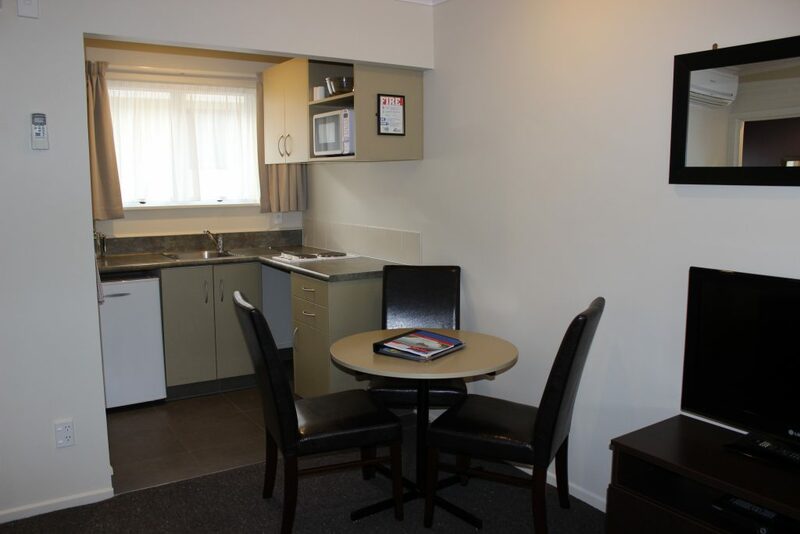 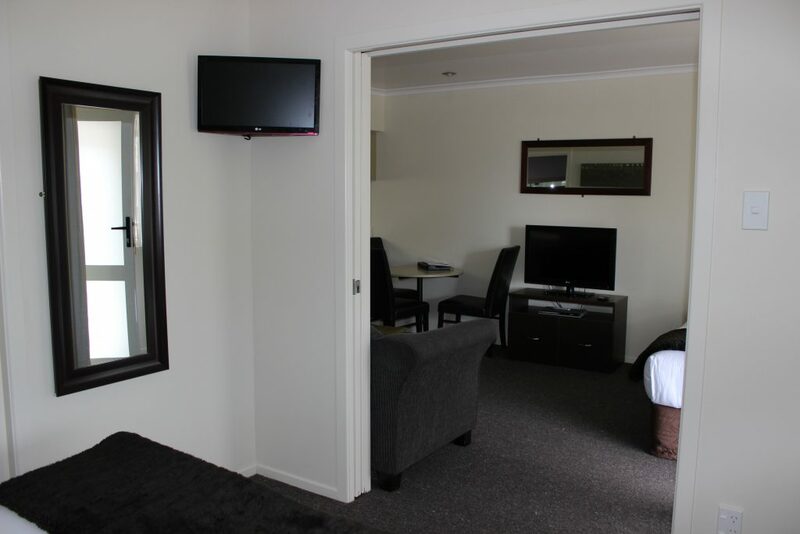 Fully equipped kitchen, with a 32″ LCD television and DVD player Sky digital Airconditioning / Heat Pump. 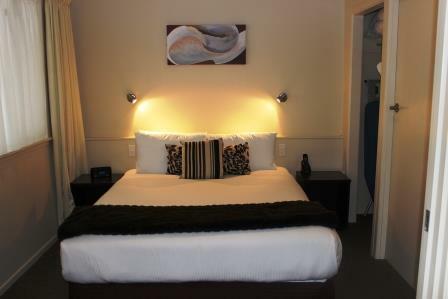 Separate sleeping area with a Queen Size bed plus single bed in the lounge.